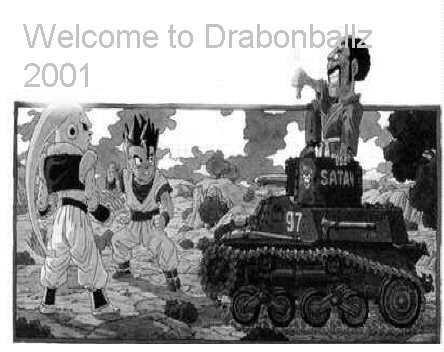 Welcome to the New Mr. Satan's Ultimate Dragonballz!!!! Chat Room had been added!!!!! New background, quiz part one is complete with better look.